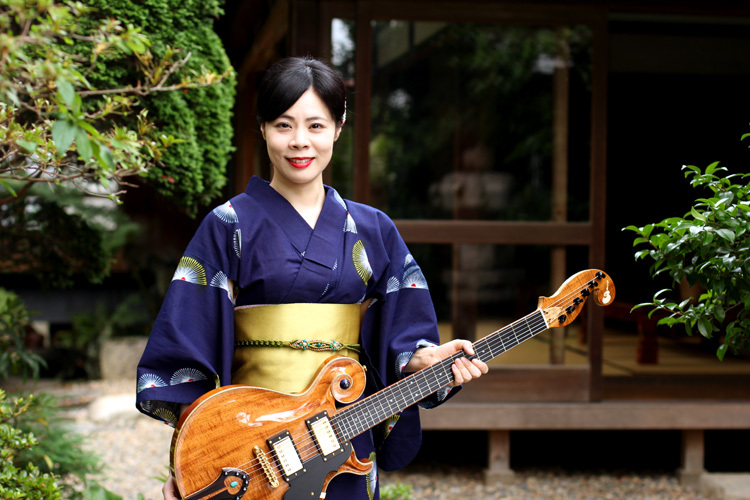 > Vita Guitala’s is a Japanese new brand of the handicraft guitar and bass. > Retro & Modern...Spirits of Arts and Crafts . > I would like to stimulate your creativity by the semi-order musical instrument of VitaGuitala's. > And I hope your life becomes happy with Vita Guitala's musical instruments. ©2008-2019 Vita Guitala's® Japan All Rights Reserved.